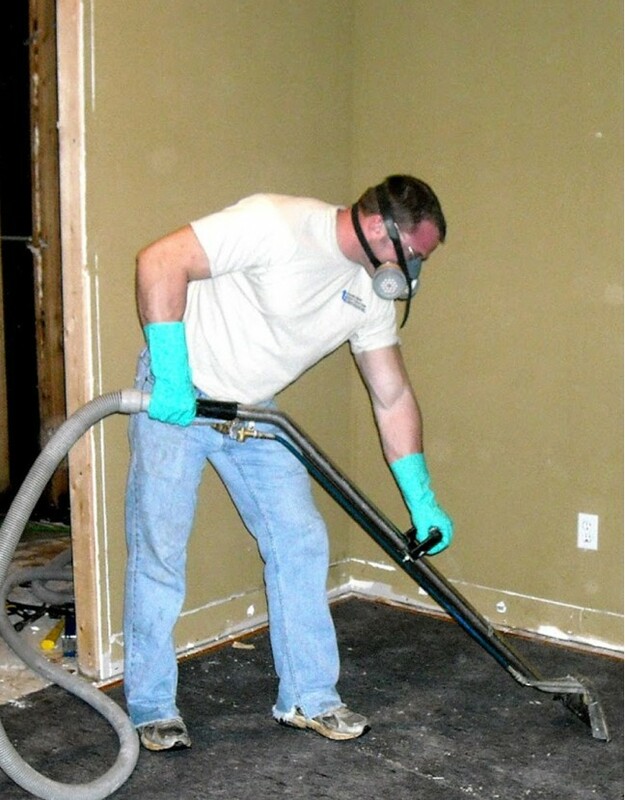 Restoration Contractors in Atlanta, Kennesaw, Acworth, Marietta, Decatur, Roswell, Alpharetta & Metro-Atlanta! 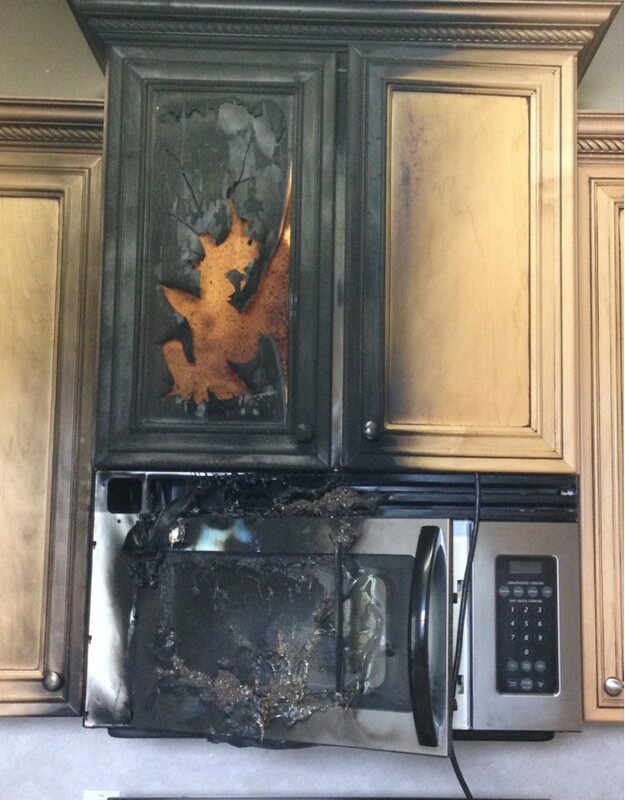 Archer Restoration Services goes above and beyond for our clients. 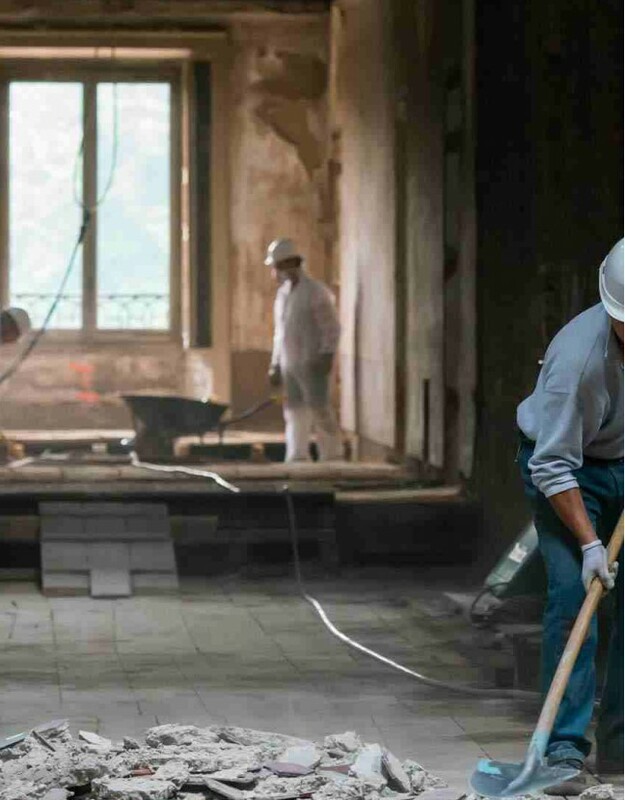 Our commitment to excellent service shapes every aspect of our business, which is just one thing that sets us apart from other restoration contractors in the Atlanta area. 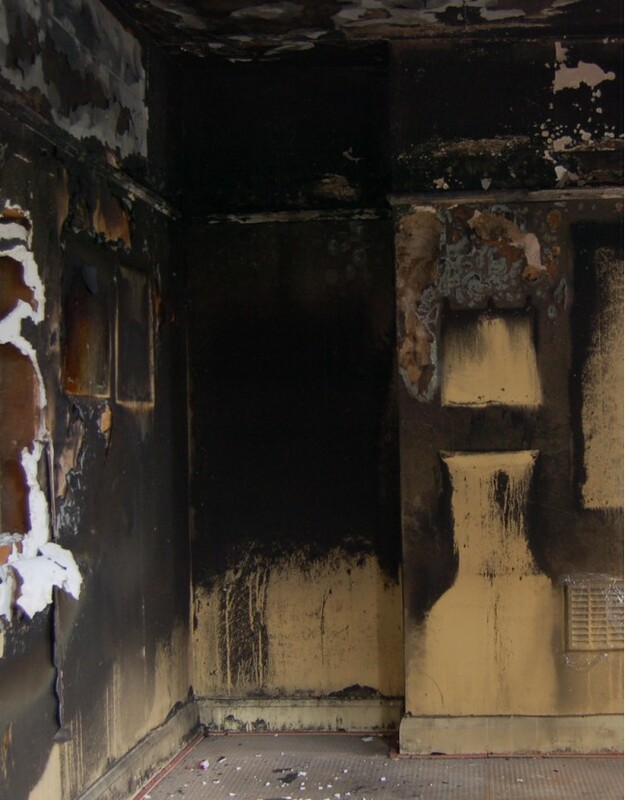 Archer’s restoration services are available 24 hours a day, 365 days a year. That means we’re always there for you, even on weekends and major holidays. When you call us, no matter what time of day or night, you’ll always reach a company employee – never an answering service. That means faster response time for your emergency, and we’ll be at your door in less than an hour for most jobs. 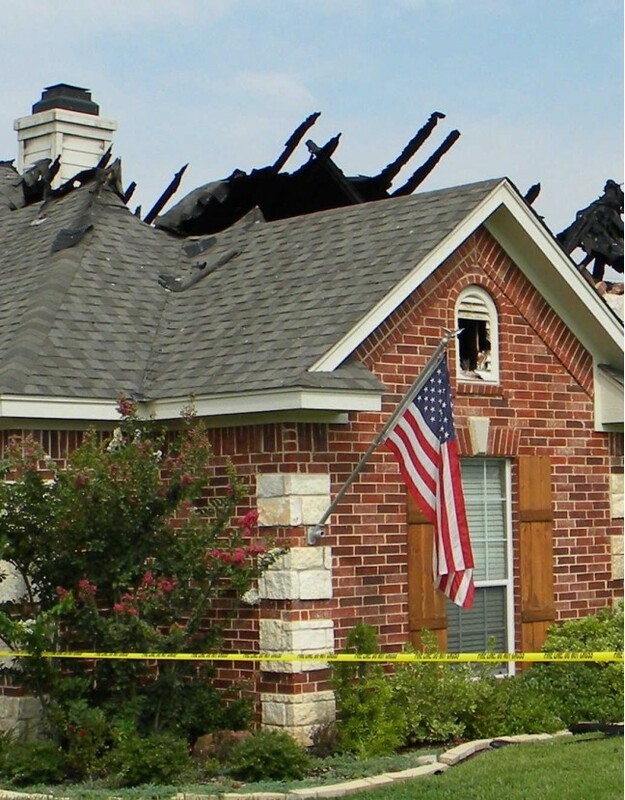 In addition, we offer direct insurance billing, so our clients aren’t burdened by having to deal with an adjuster. Staircases: We can make it look new again! 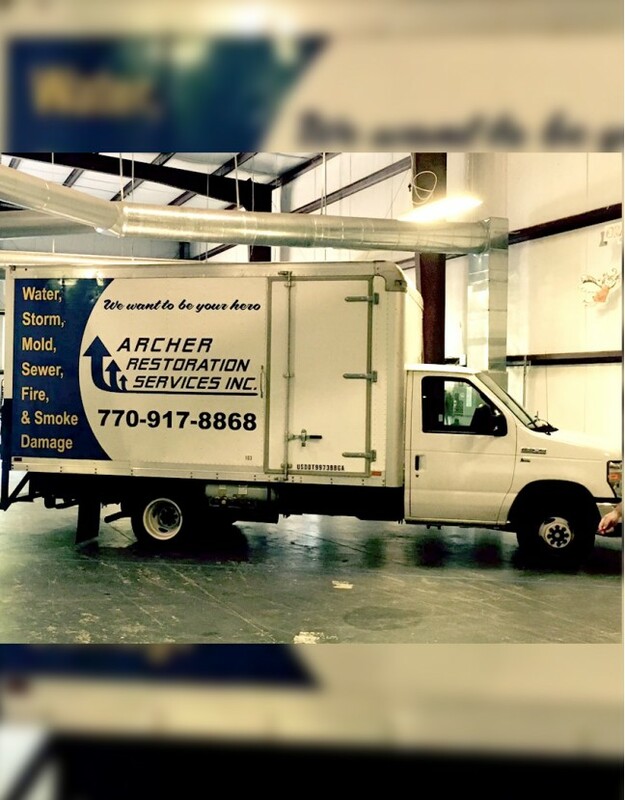 In addition, Archer is a licensed residential and commercial State of Georgia contractor. We’re fully bonded and insured, and we carry an A-plus rating with the Better Business Bureau. 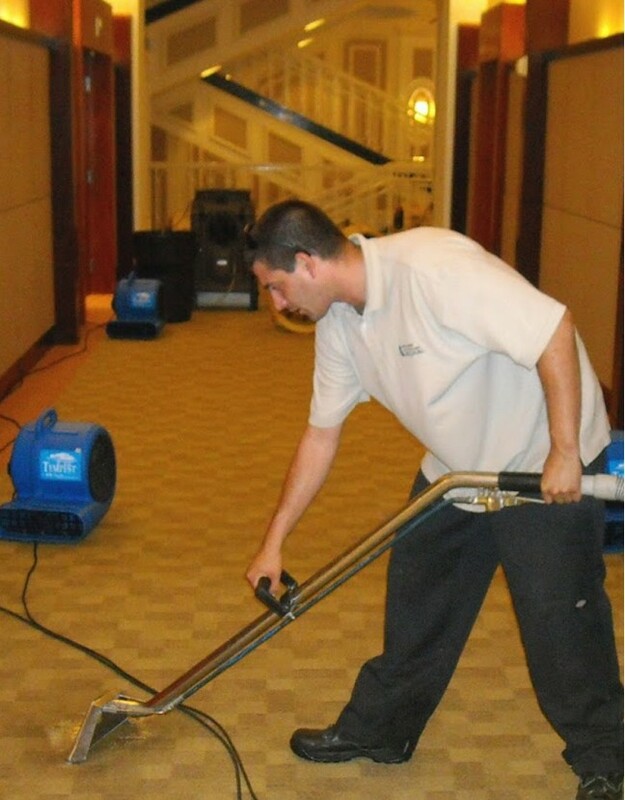 Our technicians have more than 50 years’ combined experience in the restoration business, and we are IICRC certified. 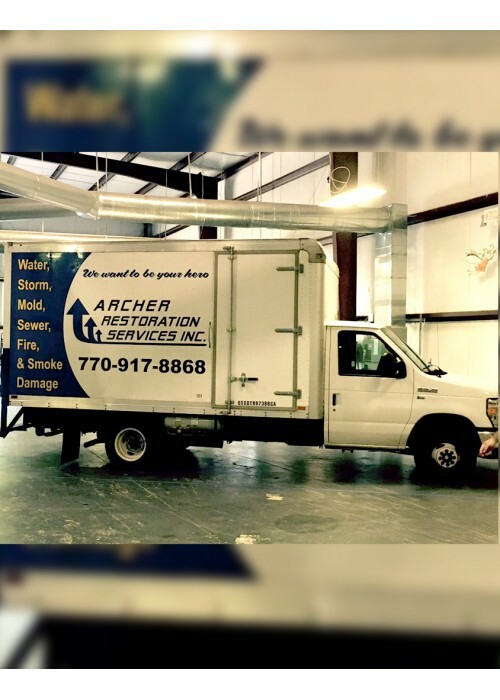 Archer technicians can also provide expert lead paint removal, as well as tree removal services.We know you have a choice in restoration contractors, which is why we strive to provide the best service in the Metro Atlanta area. 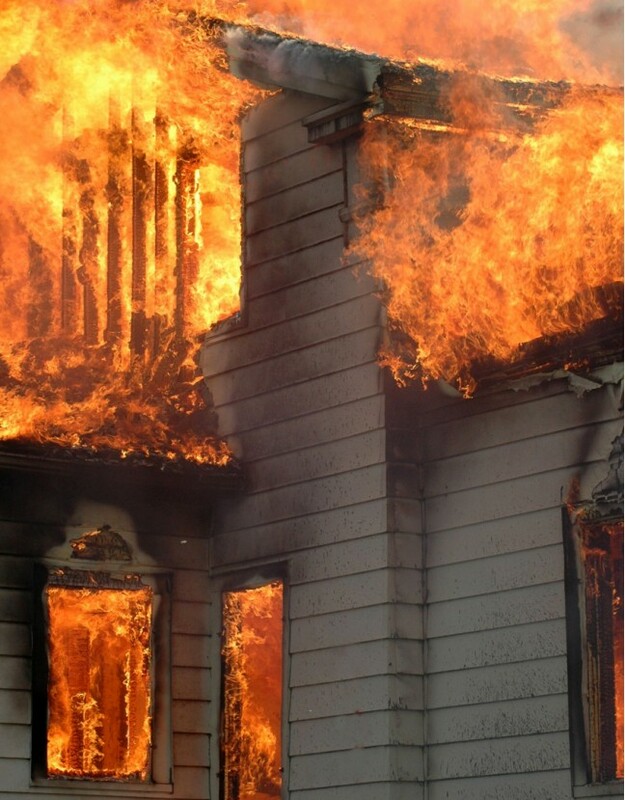 Contact us today for restoration services in Woodstock, Norcross, Lawrenceville, Canton, Stone Mountain, Sandy Springs and elsewhere in North Georgia.